Roving retirement the recipe for fun and adventure. 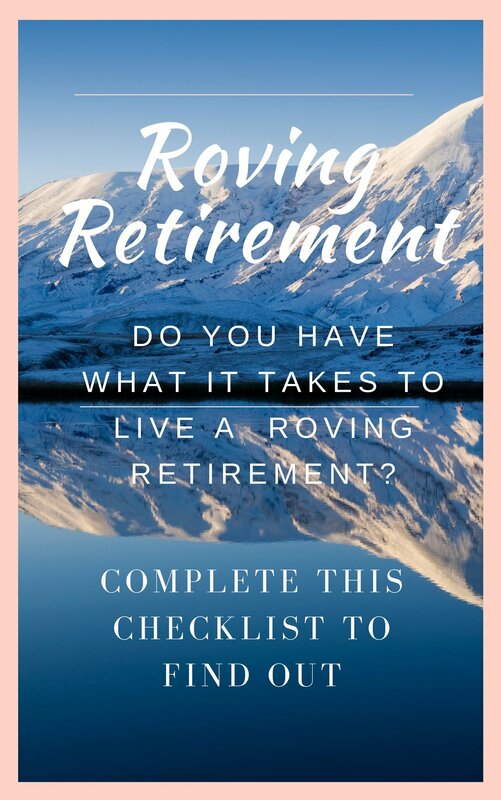 What is roving retirement? What are we doing? Is it an option for you? A growing number of people of all ages are digital nomads. Roaming the world and working remotely. A few months in Bali, off to Vietnam, a month in Medellin and then to Spain. Whilst this trend is dominated by younger people this inviting lifestyle is now becoming the lifestyle for many older folk. Firmly entrenched in the “older folk” group me aged 70, my wife aged 63 and a friend aged 72 have done a year long rove. We were captivated by the definition of roving as “a journey, especially one with no specific destination; an act of wandering” or “wander over or through (a place)”. Our place is the world. And our initial wander was a yearlong trip around the world. We do have some specific destinations but the journey will be driven by a sense of adventure. From now the rove will change. Based on factors, like cash, health and enjoyment, it may end up as something quite different from our initial plan. As these ideas and plans change we will share them with you. If you have any ideas, suggestions or recommendations we’d welcome them. Over the last few years a traditional retirement﻿﻿﻿ has become less and less common. A “new age” retirement often includes some form of income producing “work”. 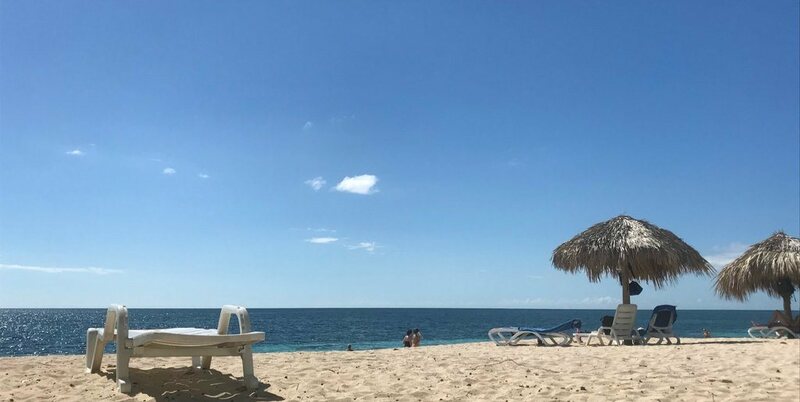 So to simplify the understanding of "roving retirement" - it's any period in one's life where one has the resources and freedom to travel ... not tied to one location. This site is for people who wish to travel and live in different countries and who are interested in following this lifestyle ... or anyone who just want to armchair travel. Traveling the world in “retirement” is not the sole privilege of the rich. Anyone can enjoy the unforgettable experiences of the diversity of places and cultures. The world is full of interesting and exciting places to see and things to do. So why plan a retirement in only one? Travel offers so much, seeing new things, experiencing new cultures and meeting new people. Why not do it all the time? To begin our roving retirement, we did a one-year trip around the world. Exploring, experiencing and investigating, without an agenda, the positives and negatives of the places we visited. In our Travel Blog share our itinerary and we welcome any comments. We did it it on a budget. Not a backpacker, couch surfing and dormitory room hostel tour ... but not a 5-star luxury trip. It was what we can afford reasonable middle-of-the-road travel. Using accommodation options like friends, family, AirBnB. The site is filled with the ups, and the occasional downs!, the resources that we use, the things that worked and the things that didn't. You're invited to join our tribe and use this information to either become the roving retiree ... or for your armchair travels. Enter your details get the Checklist and start living your dreams today!